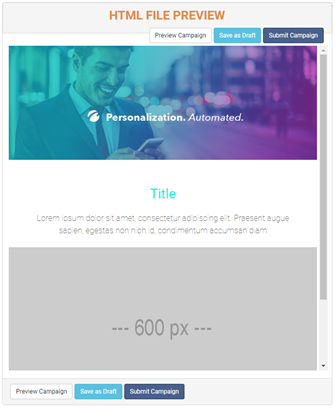 If you are creating an email template and find that you need to edit the source code, try this out! 1) Go to File > Download Template. This will download the source code to your computer. 2) If you are using Chrome, you can do the following to find the downloaded file. a) Click "Show all" at the bottom of your browser. b) Click "Show in folder" to find the file on your computer. 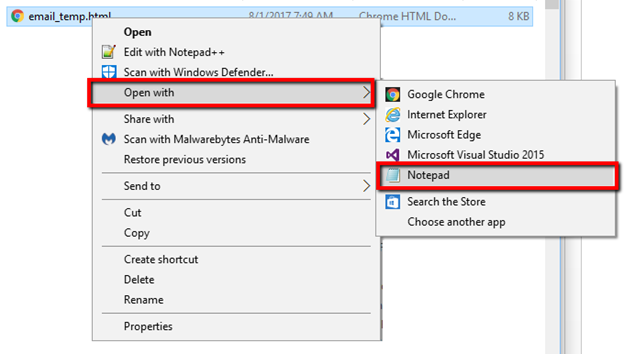 3) Once you have found the file on your computer, you can preview it in your browser or edit the file’s HTML by opening it in Notepad. 4) Save the file after making your custom edits and then return to the dedicated email campaign you were working on. 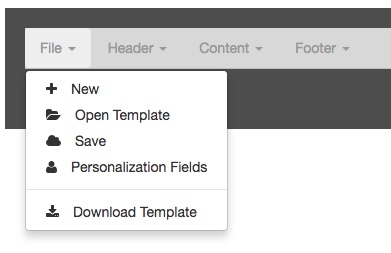 5) Once you are back in your Cerkl, change the "Message" dropdown menu option to "HTML File." 6) Click the "Select File" button and load the file you previously edited when the file selector appears. 7) Once you have uploaded your file, you will be able to preview, save, or submit it as you normally would.